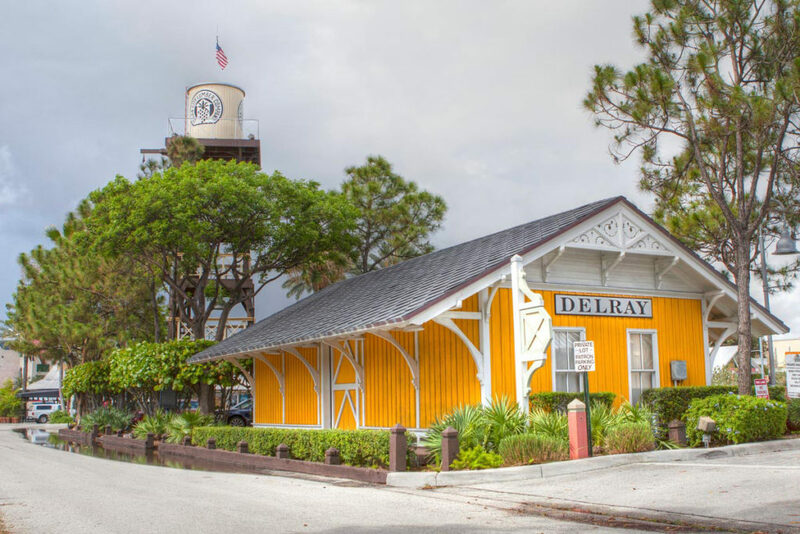 Now the focal point of the upscale Ocean City Lumber Company mixed use office/retail complex the restoration of the 1895 Delray Beach Train Depot was one of BSA’s most memorable projects. 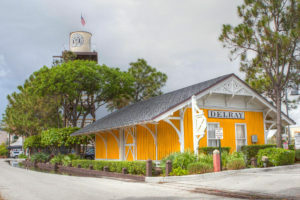 Long abandoned and moved to a field far from its original location, the neglected depot was carefully returned to the downtown area and restored to its former glory. The entire wooden structural framing system was replaced, and new timber rafters were used to replace the damaged roof. By studying old photographs BSA was able to re-create the scroll work in-house to match the ornate gable roof ends. 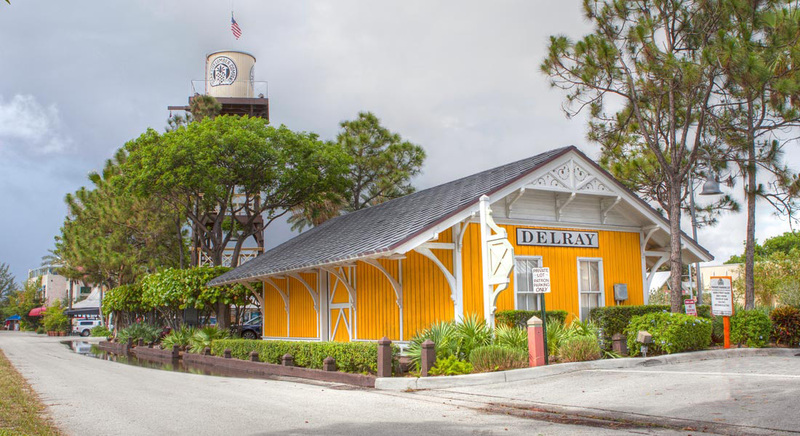 To preserve the history of this important landmark, original materials were re-used whenever possible. The results were so stunning that styling cues from the depot were used throughout the rest of the complex.